Hive Real Estate Group is a coalition of talented Realtors in Columbia, MO. With over 100 combined years of experience, our team knows the mid-Missouri market inside and out. Let our team help you find the home of your dreams. your home. your tribe. your hive. 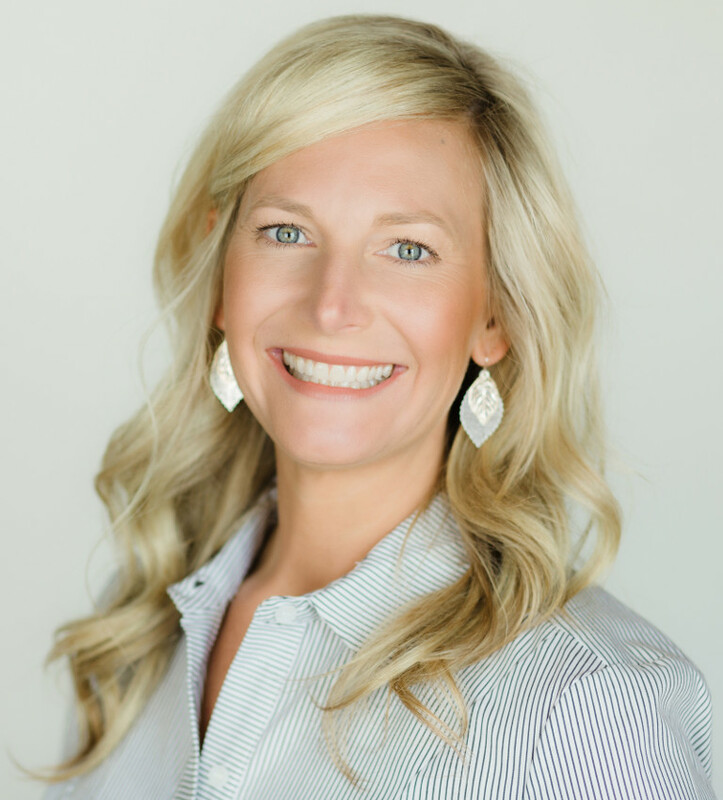 • Charter Member of REDI – Regional Economic Development, Inc.
Jackie grew up at Lake of the Ozarks and continues to enjoy boating and swimming. Shannon is a Hallsville and Columbia native who grew up on 10 acres in Hallsville, MO. 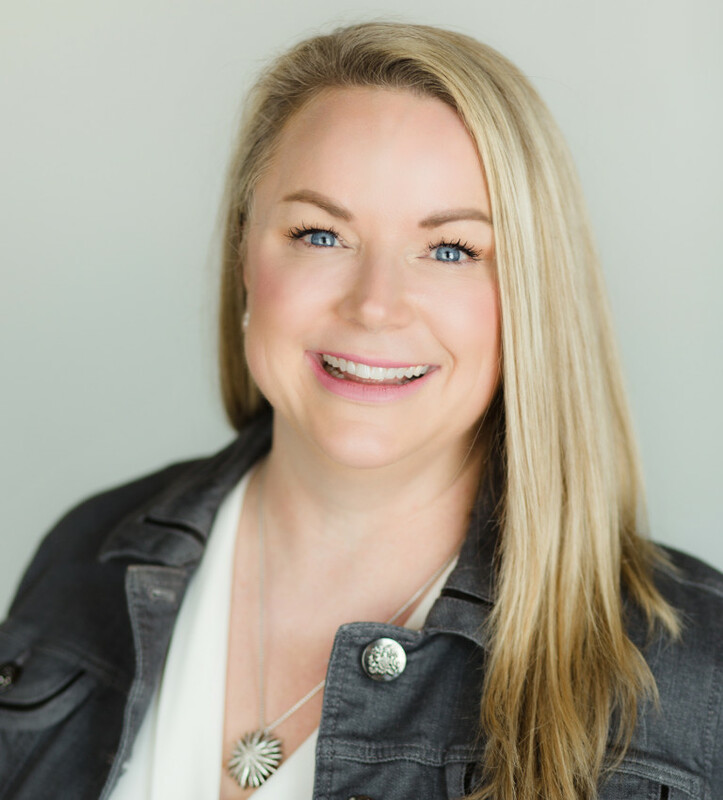 She joined the Jackie Bulgin Team in 1996 as an unlicensed assistant and became a full-time REALTOR in 2001 upon graduating with a B. S. in Business Management from Columbia College. In her practice of real estate, she is well known for savvy and creative negotiations, great customer service, strong attention to detail and ensuring a positive experience for all parties in a transaction: buyers, sellers, and cooperating agents. Her quest for knowledge and love of troubleshooting has made real estate a perfect fit for her lifetime career. Her specific areas of expertise are condominiums, new construction, existing homes, and buyer representation. Over the past 13 years, Shannon has served on the Board of Directors for the Columbia Board of REALTORS, as well as the Board of Directors for the Missouri Association of REALTORS, and also served on the RPAC, Cultural Diversity, Finance, MLS, and New Member Orientation committees. Shannon resides in Columbia and loves to play golf, watch sports, travel, and spend time with her family, friends, and pets. Carol, a native Missourian, moved to Columbia in 1958 and has been a dedicated member of the real estate community since 1975. She was a founding partner of House of Brokers Realty, Inc. and continued that partnership through 2016. She is a member of the Columbia and National Board of Realtors and Realtors National Marketing Institute. 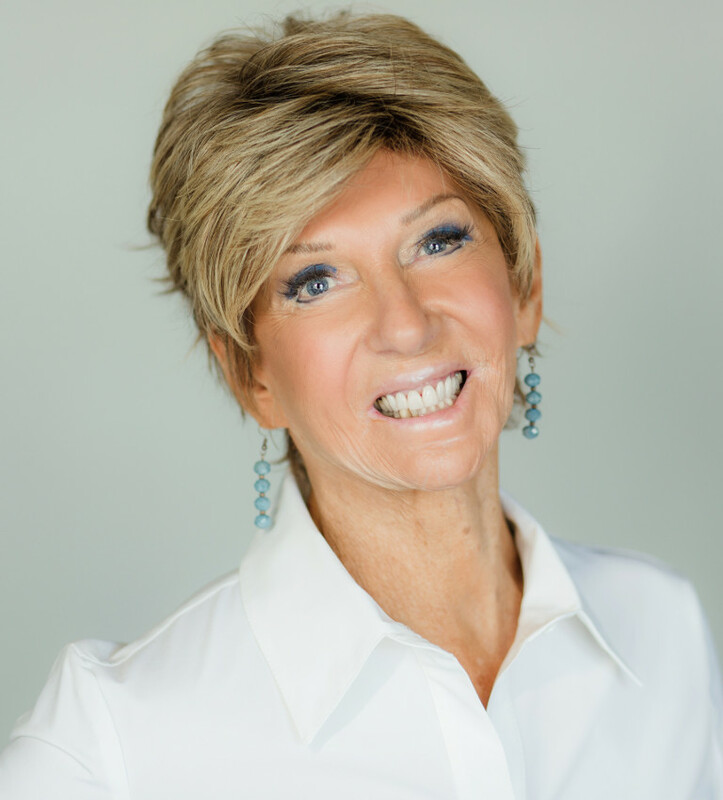 Over her years as a Realtor, she has earned the designations of Certified Residential Specialist, Graduate Realtor Institute, and Accredited Buyer&apos;s Representative. Carol enjoys traveling, learning Spanish, playing bridge, reading, attending concerts, plays and movies, and is involved in the music and art community in Columbia. Nicole was born and raised in a family of homebuilders in Hannibal, MO. Her father, grandfather, and uncle are all homebuilder's and many memories of her childhood are filled with fetching tools, attaching wall plates perfectly straight, and preparing for open houses. In 2004, Nicole graduated from Columbia College with a Bachelor of Arts degree in Elementary Education. She then taught Pre-K and Kindergarten in Cape Girardeau, MO. She later completed pre-licensure real estate appraiser coursework and worked as an apprenticing appraiser from September 2005 to March 2006. She brings background knowledge of assessing home values to our team. In 2006 Nicole returned to Columbia, MO with her husband Eric and they have 3 children that she has loved staying home with over the past 9 years. In her spare time, she has built and sold headboards and ottomans at a local shop in Columbia. She enjoys hiking, reading, baking, and spending time with her family. Debbie grew up in Columbia and is a graduate of Hickman High School and the University of Missouri College of Education. She and her husband, Carl, have 3 (now adult) children: Hannah, Sam & Lily, along with a son-in-law, Will. Debbie is very active in her church and loves spending time with family and friends, biking on the trail or enjoying dinner and a movie. She supports The Food Bank for Central and Northeast Missouri, the Missouri Symphony Society Conservatory, and Rock Bridge Show Choir. Debbie began her real estate career at House of Brokers as an associate of Carol Denninghoff in January of 2003 and was licensed in December of 2004. Debbie manages contracts, coordinates advertising, and assists in the listing process. Susan was born in Moberly, Mo. and grew up in Southern Ca., where she entered the real estate profession, working in finance, development and management. She returned to mid-Missouri in 1991 and joined a national real estate investment trust company as a regional property manager and asset manager. 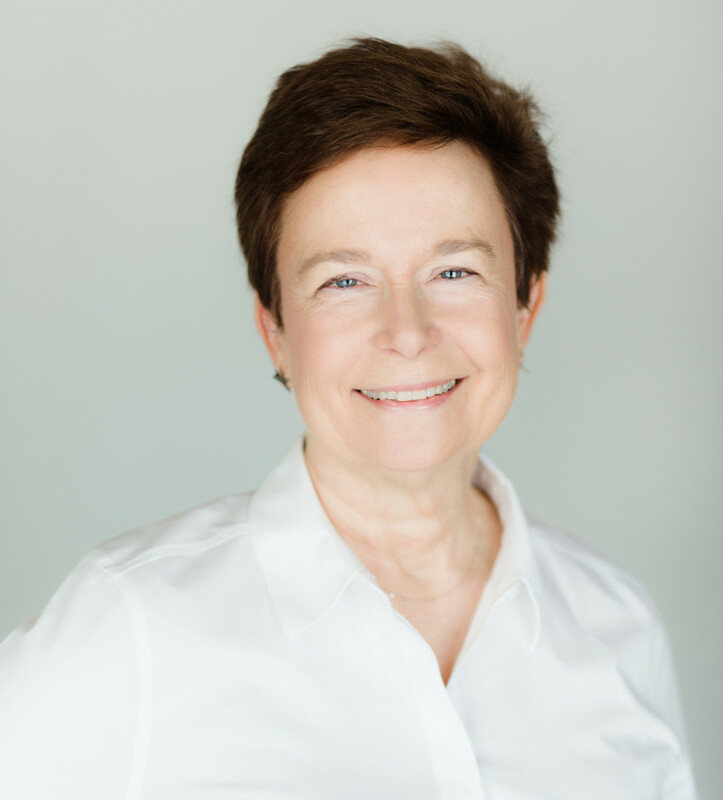 Following the company's sale, Susan moved into the nonprofit sector, working as an advancement professional in higher education and human services. 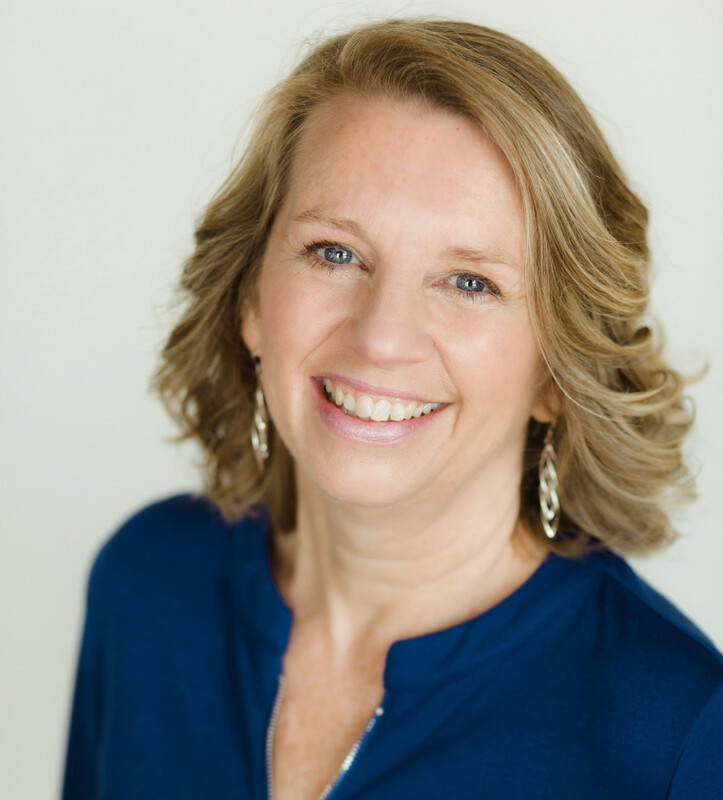 Susan joined the Hive Real Estate Group to specialize as an Exclusive Buyers Agent, where she focuses on providing exceptional service to buyers at every step of the process. Susan earned a bachelor's degree from the University of Missouri. She lives in Columbia with her husband, Greg. Their four children are grown. Susan enjoys spending time with family, meeting new people, and antiquing.